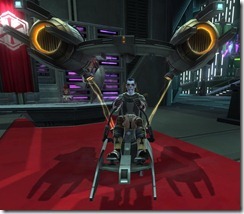 New Mount – Kurtob Alliance – NEW High res screenshots! 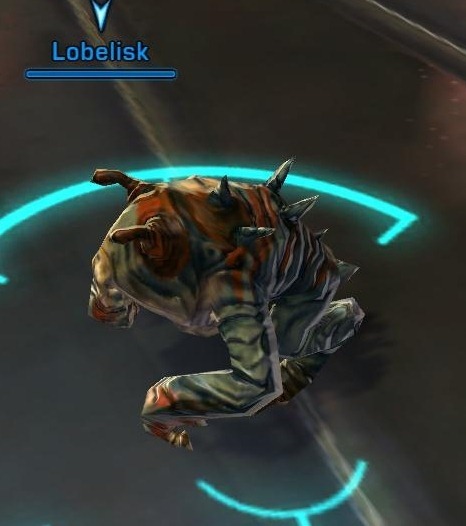 New PvP pets (with pictures)! 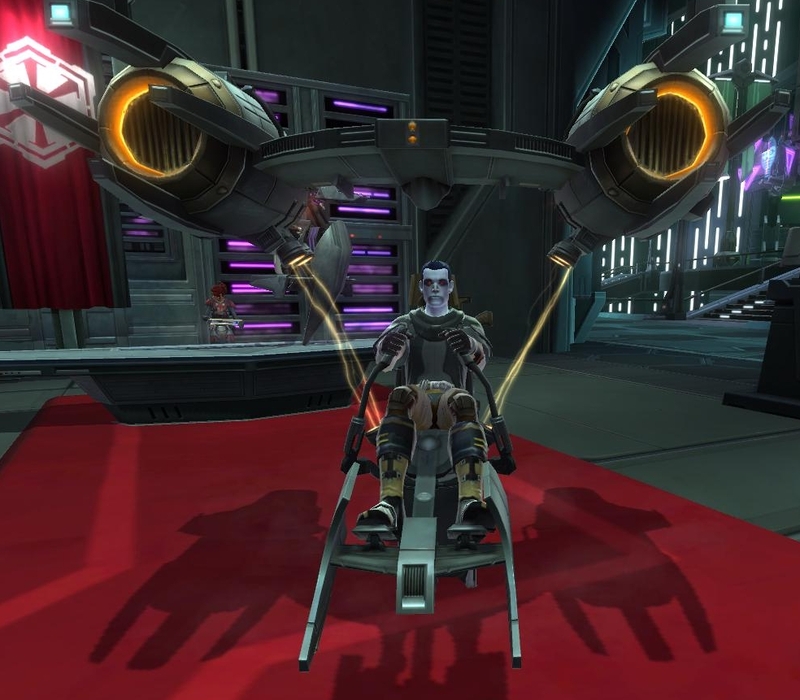 The mount is a Rank I speeder with 110% speed – YES level 10 characters can have access to this 110% speed mount if they purchase the legacy perk. Previously to know who you targeted, you get a tiny arrow at the top that was hard to see. Now you have a bigger arrow that is colored differently based on if you target a foe or friend. All friendly AoEs reticles are colored green and all harmful AoEs (from mobs/enemies) are now colored red. 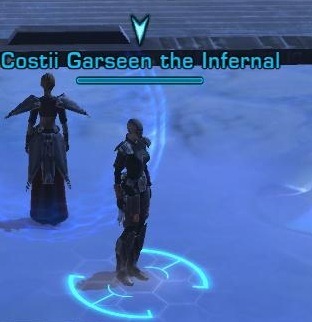 In the heat of battle, when multiple people are dropping AoEs, it was hard to distinguish mob’s AoE from your party members. This should no longer be an issue. 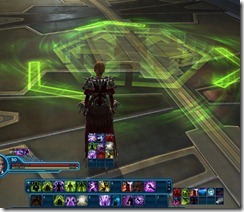 All the on-use relics had their effects nerfed by around 33-35% but duration extended from 20s to 30s. 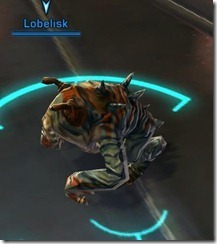 Lawgriffarl and Lobelisk – selling for 1000 Ranked and 2000 Unranked Warzone Commendations each! 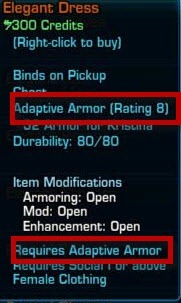 Both requires valor rank 70. 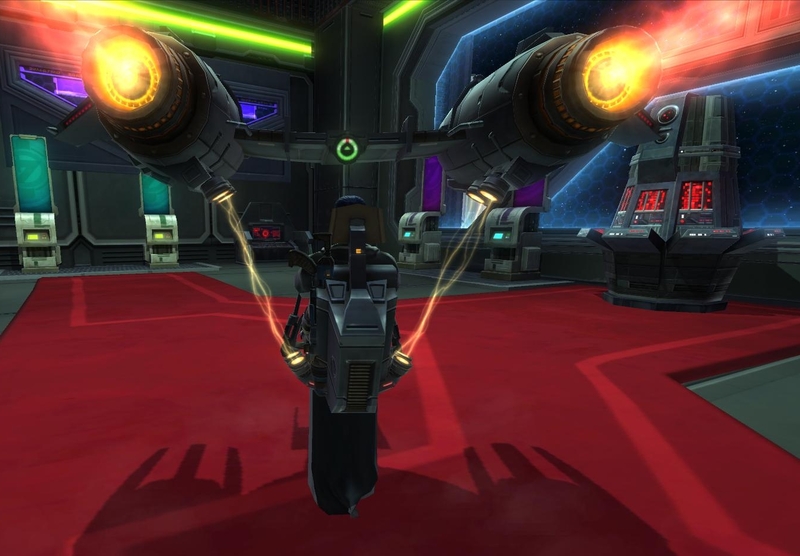 The new schematic can be obtained from the PvP item (vendor), the same one you buy it the PvP pets from for 75 Warzone Commendations. 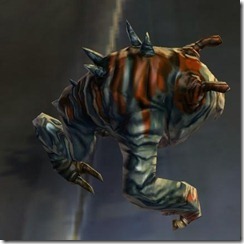 Please note that the other Biochem adrenals no longer work in Warzones as of patch 1.3. 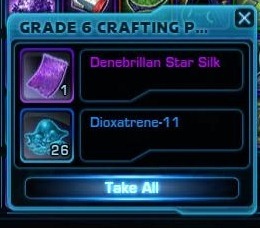 Dioxatrene-11 is a special mat obtained from Grade 6 PvP Crafting boxes, which cost 1000 Warzones to purchase and yield anywhere from 20-30 of these mats per box. Seems to be guaranteed drop every box but the amount varies. 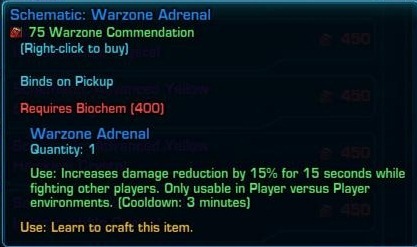 For those asking, the crafted Warzone Adrenal is identical to the one you buy for 10 comms (even stacks with it) and cannot be RE’ed to get a schematic. 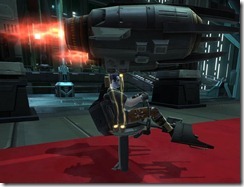 Rewards: Not known at this point, probably Black Hole Commendations for priority targets IV. 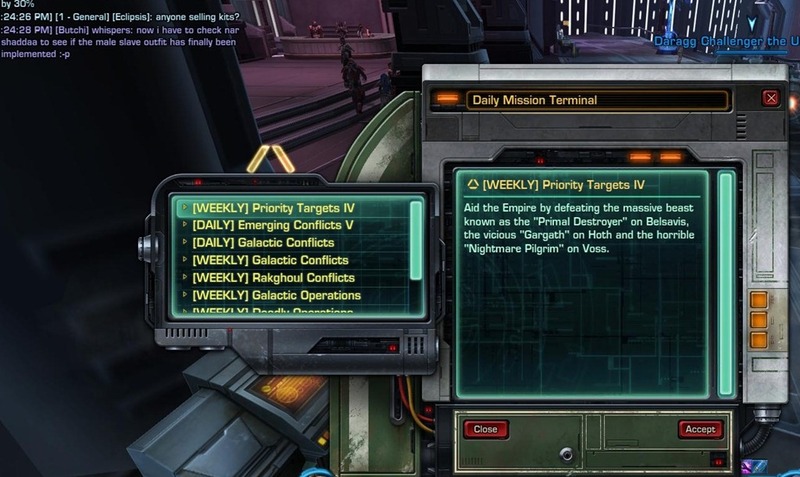 Pick up from the same terminal on the Supplies section of the fleet where you pick up other weeklies/dailies for PvE. 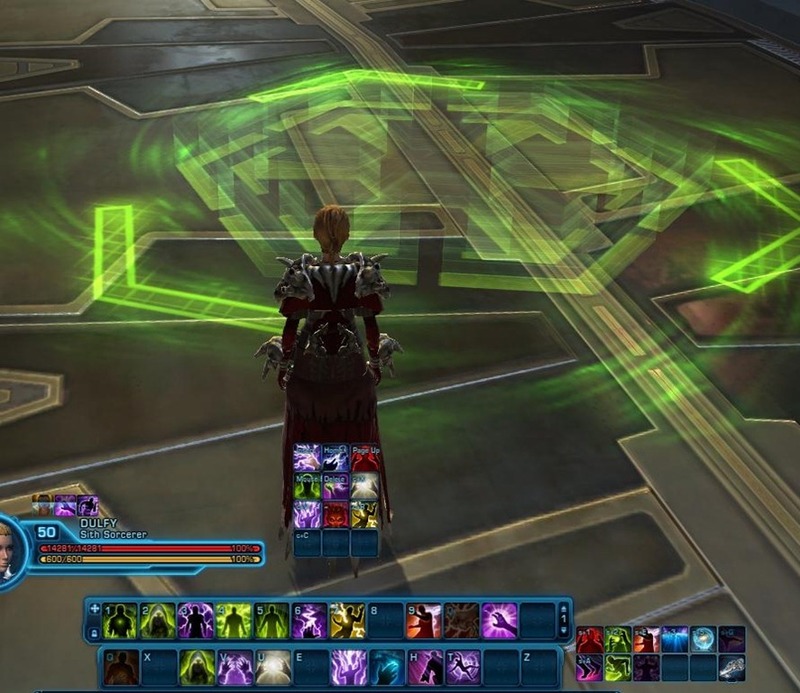 If you had read my endgame color crystals guide from a while back, you might have disappointed to know that there wasn’t any PvE green crystal schematics available. Luckily, with 1.3, they added 3 new PvE schematics to the daily commendation vendor, all for 20 daily comms each! 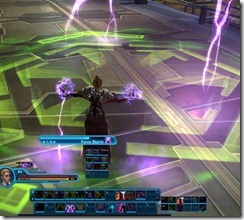 The passive stats on all top-level Matrix Cubes have been increased. 1. 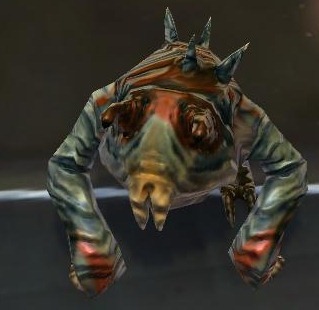 Do you know if they will remove the (War Zone) Expertise Adrenal from the PvP vendor, so that it can only be crafted by biochem in the future? 2. 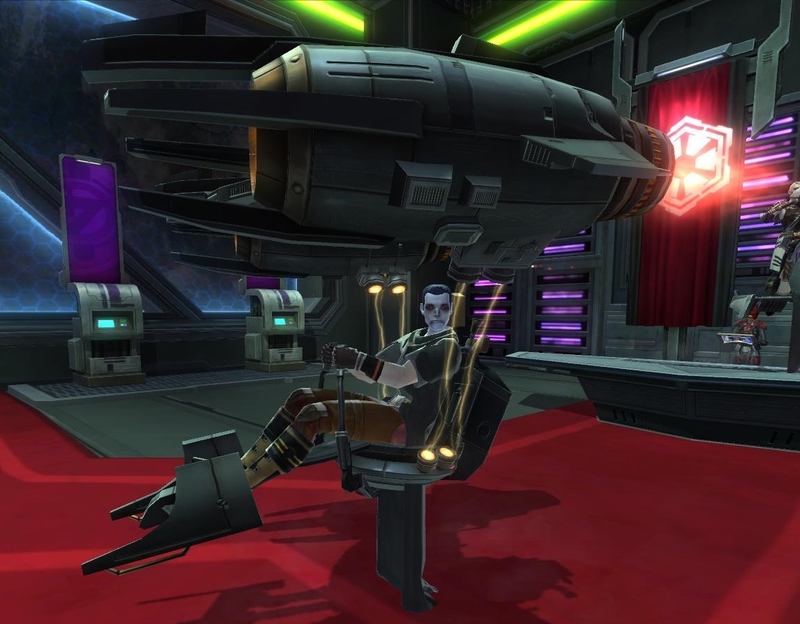 Do the (War Zone) Expertise adrenals you have in your inventory still work? If yes, see 3. 3. Should we stack up on Expertise Adrenals? Mad props on the info again! All the Warzone Expertise adrenals I had on me got automatically converted to the Warzone Adrenals so there is no way around it heh. So does that mean we should stack up on Warzone Expertise Adrenals now, before 1.3, because they’re essentially cheaper now? Can the Warzone Adrenal crafted by Biochem be reverse engineered into a reusable one? I tried, and the answer is no. I crafted one and it does not list the 20% chance to learn on the tooltip. 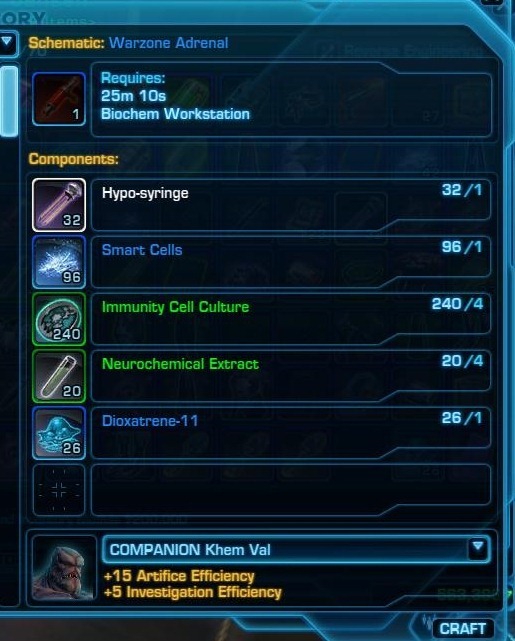 they announced a couple months ago that pre 1.2 would be the last time there’d be any reusable biochem stuff. They keep taking, but not giving for Biochem. At least that is how I feel. 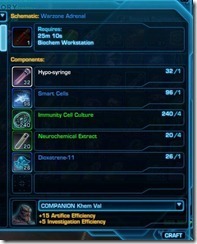 Cheaper medpacks and Adrenals for raid is at least something..
I’m fine with them taking. I wish they would give Armstech something – anything – to make it better. It’s so useless right now and always has been. Sorry, I didn’t want to waste 1k warzone commendations (after having spent 75 to get the schematic) just to see if it can be RE’d. I doubt it, though. 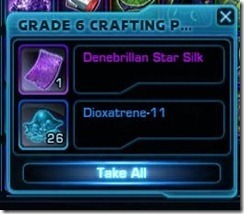 I wasn’t about to grind 1k WZ commendations to try and test this 🙂 if anyone on PTS has some Dioxetrene-11 to spare, I’m willing to create one to see if it has any Research available. 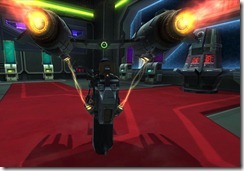 Any idea what changes were made to the materials for crafting Prototype Hyper-battle Stims? I have two friends referred, but no vehicle. Oh yes, I am not going anywhere. 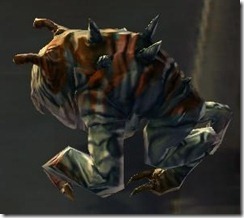 GW2 will be something I will play on the sides but it lacks raiding. 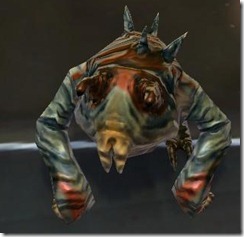 With all the PvP players constantly mocking PvE players that come into warzones without the “proper” gear, it’s justice that you can no longer use Rakata [PvE] stims!!! Presumably stims still work and adrenals do not. Many people don’t use the adrenals in any event. I hope we get to keep the new mount its really cool looking . 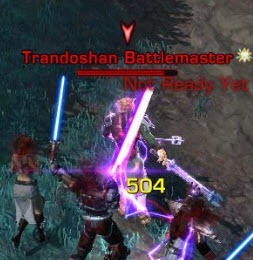 i hope its not a PTR thing only . Definitely not a PTR thingie, that would be a waste. 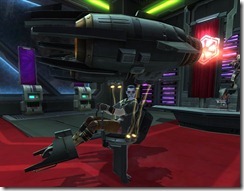 You will know more when 1.3 arrives on live server as I reckon they will do a big announcement. and what happens to my Expertise adrenals that i got in stock? they jjust disappear? You current warzone expertise adrenals will get converted to warzone adrenals in 1.3. 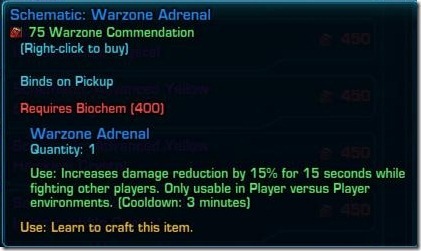 The same PvP vendor still sell warzone adrenal for 10 wz comms, or you can craft it. 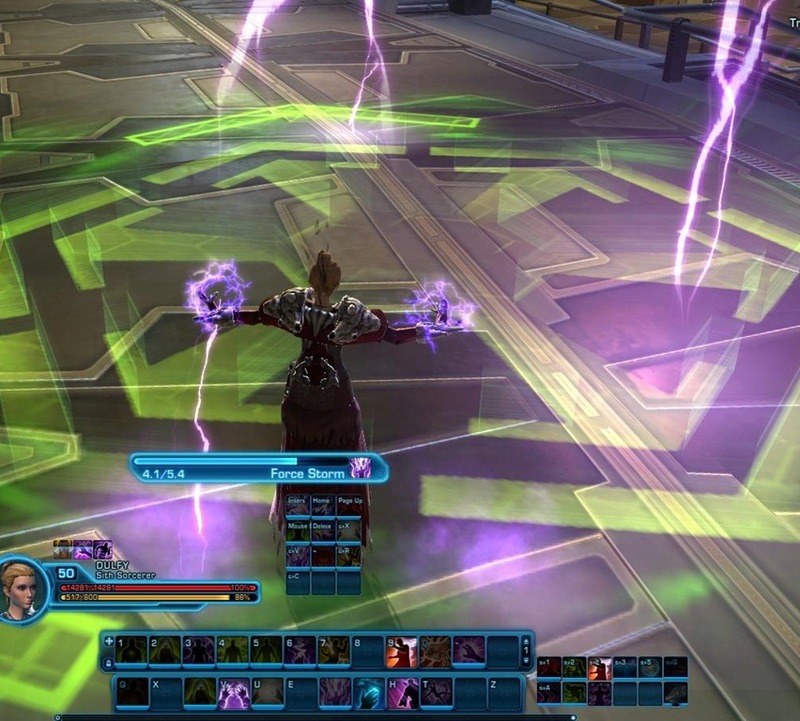 Dulfy, just wondering the new warzone adrenals made from the schematic (75 wz comms) oonly offers you 15% dmg reduction in PvP area?, the current wz adrenals offers 15% of dmg boost, reduction and healing done? can you please confirm this? yup, I checked it before. That is correct. The change to adrenal is to limit damage burst in PvP I think. Anyone know if you get the mount for Refer a Friend sense the patch went live ? i didn’t get in the mail or is it coming ? .I did get it on the test server . 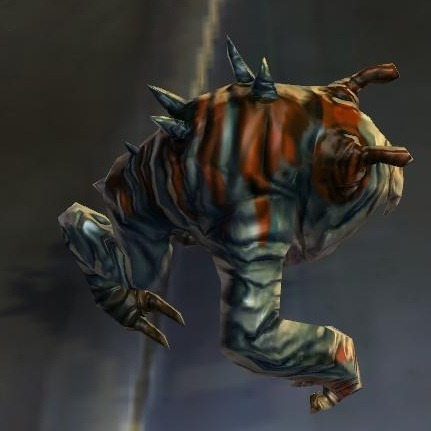 When you say the warzone adrenal bought from the vendor and the one biochems make “stack with eachother”, are you saying that the items can be merged into eachother into the same “stack” of items, or do the effects both work independently so that you could have both active at the same time? I got excited for a minute thinking the latter might be possible and you could get a 30% increase to damage reduction by using both at the same time lol. same stack of items, sorry should have clarified. It seems like the timer for The Unusual Egg has been changed since 1.3 went live. I’ve had two instances where I arrived at the Republic location on Alderaan and waited in line behind one other person. Watched them take their egg, and then waited 4.5 – 5 hours for my turn, only to not have it re-spawn. I haven’t seen anything about this in the patch notes… or anything. Any ideas?